Distorted, childlike, energetic, excitable, mischievous; quite simply Francobollo is everything you ever wanted for Christmas, but were too afraid to ask. The members, who met at school in Lund, Sweden, cut their teeth in North London warehouse parties, the band are equally at home in intimate holes as they are on big festival stages; always oozing with joy; winning over audiences with ease. 2017 was an exciting and busy year on the road for Francobollo, who toured with The Big Moon, Marika Hackman and Coheed & Cambria, as well as playing numerous major showcases and festivals before embarking on a 24-date UK and European headline tour in the Autumn. Mercury Prize and Brit Award winning producer Charlie Andrew took great interest in the band after seeing them play live, making them the first signing to his newly established label Square Leg Records , with the band’s debut album Long Live Life being released in the summer of 2017. The record itself was a test as to how to capture the band’s onstage spirit - which they’re now renowned for. This resulted in an unorthodox approach to recording the majority of the album - in front of an audience, with an aim to inject the Francobollo personality into the recordings. 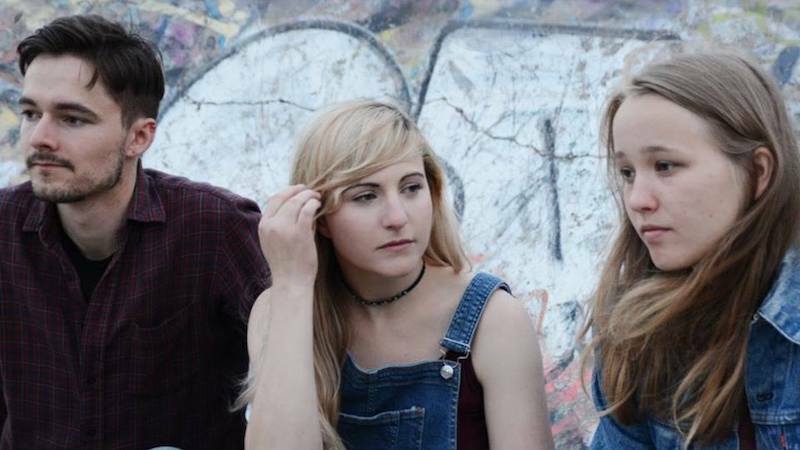 North London’s ’80’s-influenced dream pop trio Wyldest feature songwriter/producer Zoe Mead, multi-instrumentalist Mariin Kallikorm and drummer Jack Gooderham. 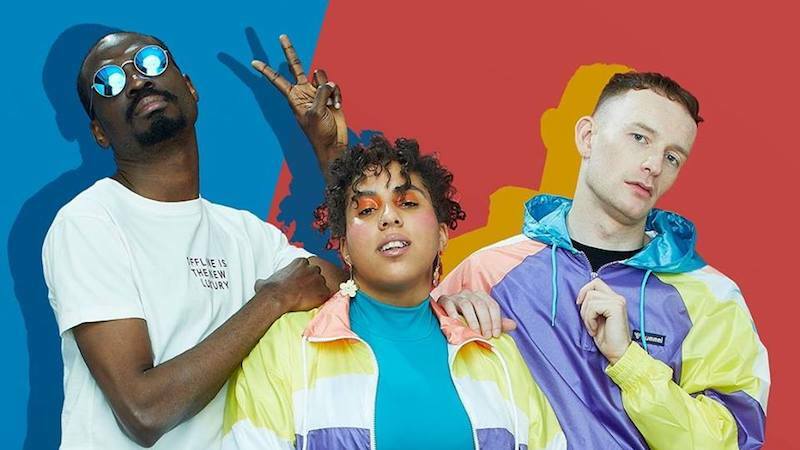 With the release of their second EP 'Hitchhiker' in September 2017, they have enjoyed continued support from NME, The Independent, The Telegraph, Huw Stephens (BBC Radio One), Gary Crowley (BBC Introducing), Tom Robinson (BBC Radio 6) and Virgin Radio. Wyldest are currently self-producing their first album to be released early spring 2018 following a string of international shows at SXSW and a UK tour.